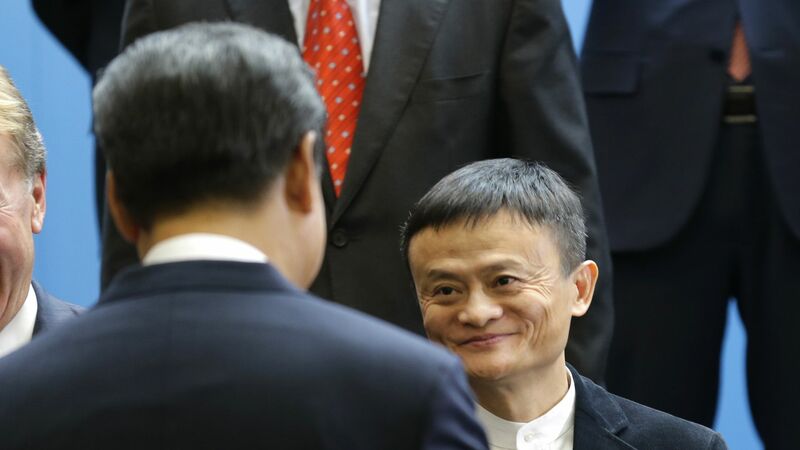 Jack Ma, the c0-founder and executive chairman of Chinese e-commerce behemoth Alibaba, was identified by the People's Daily, China's state-run media outlet, as a member of the Communist Party. His name appeared on a list honoring people working to modernize the Chinese economy, reports the Wall Street Journal. The backdrop: Ma has long kept a distance from Chinese politics. He once said companies' relationship with Beijing should be, "Love them, don’t marry them." But as the Communist Party gains influence under President Xi Jinping, it is seeking to publicly link itself to China's most powerful names.